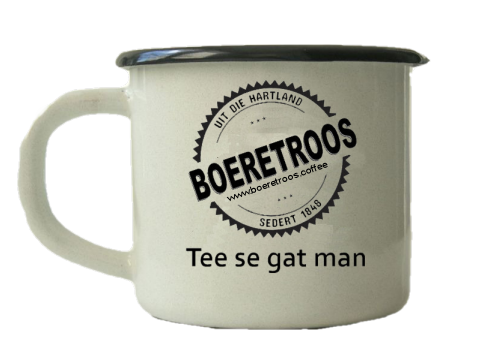 Daar is niks so lekker as ‘n koppie boeretroos (koffie) nie. Ander lande verkies ook heelwat koffie, daarom is koffie hoog in handel, naas olie, die tweede grootste bedryf. Moenie teveel drink nie, maar koffie kan ook gesond wees. Pasop vir die by produkte wat daarmee saamgeneem word. While many top coffee-producing countries are well known, numerous other countries produce small amounts of coffee beans for the local market. The coffee plant grows well in high altitude mountain areas, such as parts of Latin America and Africa. Additionally, coffee thrives in a tropical climate, especially in areas located near the equator, between the Tropic of Capricorn and the Tropic of Cancer. This area is often referred to as “The Bean Belt.” There are approximately 70 coffee growing countries and regions in the world. However, the largest supplies come from Honduras, Indonesia, Colombia, Vietnam, and Brazil. The United States (US) is one of the largest consumers of coffee in the world, but only a small producer of coffee. Only two US states grow coffee. The United States is not one of the world’s major coffee producers. In fact, coffee can only be commercially grown in two states: Hawaii and California. However, Puerto Rico, which is a territory of the US, has a thriving coffee industry. Experimental coffee growing projects are also occurring in Georgia and Santa Barbara, California. About 90% of the coffee consumed in the US is imported, especially from South America. The country also imports raw coffee beans, processes them into various coffee products, and then exports them to the international market. There are several coffee farms throughout the island of Hawaii. However, the state is known for its Kona coffee. 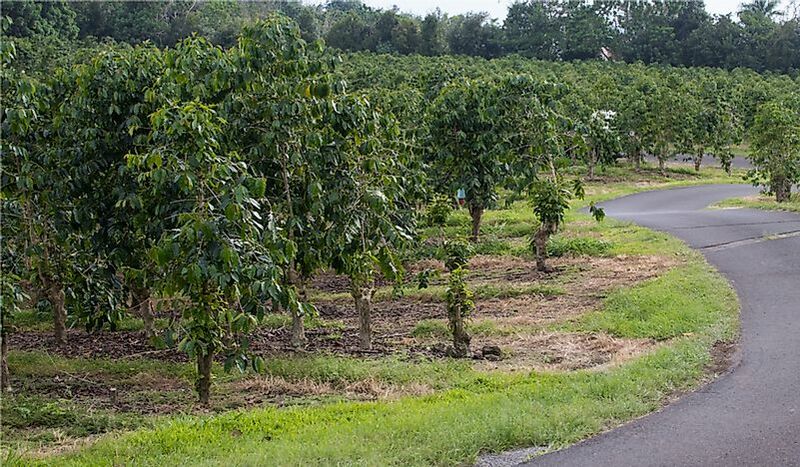 The Kona “coffee belt” is about 2 miles wide and is located between 200 and 700 feet above the sea level on the slopes of the Mauna Loa volcano. The region, which is characterized by black, volcanic soil, has the perfect conditions for the coffee tree, and produces some of the finest coffee beans in the world. Other areas in Hawaii where coffee is grown on a large scale include Kaʻū, Puna, and Hāmākua. Coffee harvesting in Hawaii occurs all year round, although the highest production is between late summer and early spring. In 2008-2009, 8.6 million pounds of coffee was harvested in Hawaii. The history of coffee in Hawaii dates back to 1813. However, known coffee plants were brought from Brazil in 1925 by John Wilkinson. These plants were planted in Manoa Valley but did not thrive following the death of Wilkinson in 1927. Several trees were later planted on the island, especially by missionaries who visited the area. Coffee was introduced in the Kona District in 1828 by Reverend Samuel Ruggles, which proved to be the most successful area for coffee production. Although Southern California is famous for its avocado groves, coffee is now also grown alongside the avocado as part of an experimental project. There are several coffee farms between San Diego and Santa Barbara where coffee is grown under the canopies of old avocado trees. Although the conditions in California do not favor coffee production, local farmers have devised an irrigation system to help coffee beans thrive. The California beans are in high demand across the country, especially as the public wants to know how they taste. If the coffee project in California becomes successful, the United States could become a major coffee producer.